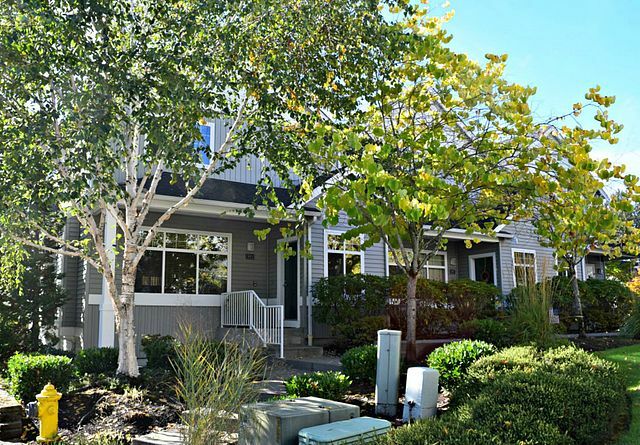 Pristine 3 bedroom 2 ½ bath townhouse with extensive upgrades throughout. Beautiful teak hardwoods on main. Formal living & dining areas with gas fireplace. Chef’s kitchen offers breakfast bar, granite, nook & SS appliances, opens to family room. Spacious master & extensive master bath remodel you must see! Den/home office on lower level or 3rd bdrm. Custom window coverings, Air conditioning, 2 car garage, patio & deck. Close to MS Connector, shopping & LKW Schools. Welcome Home!